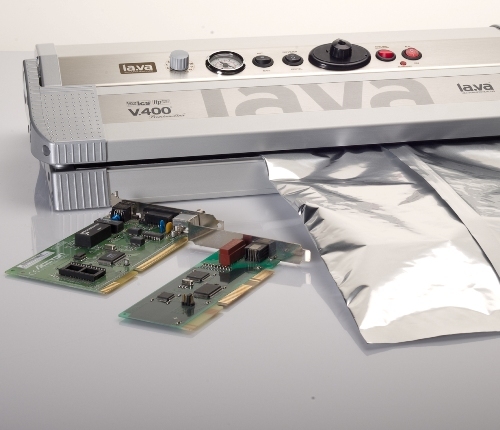 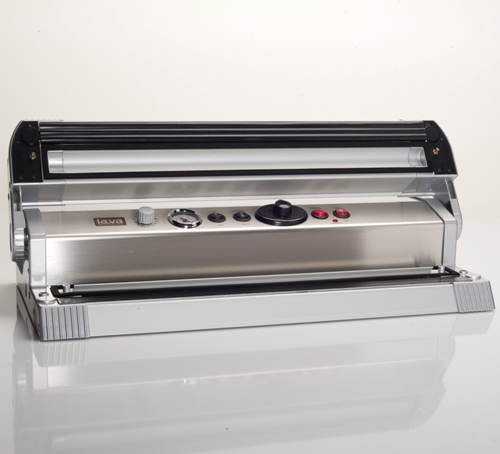 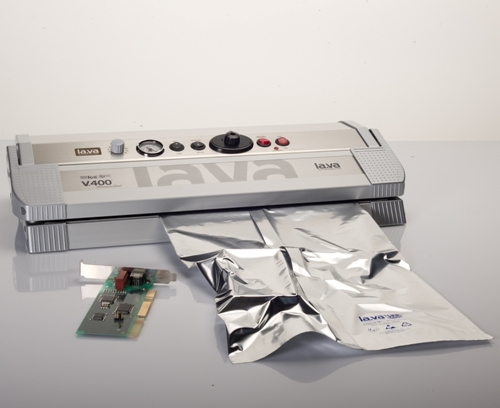 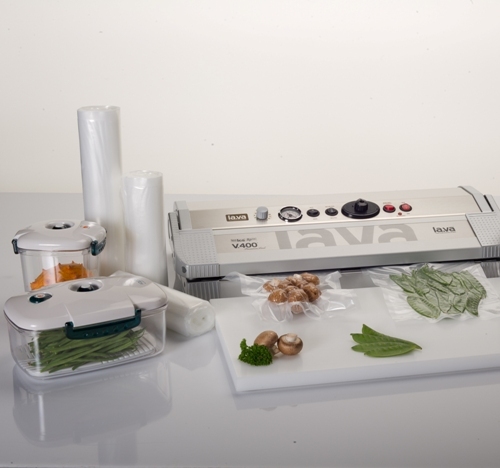 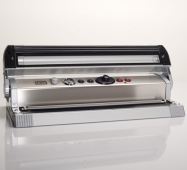 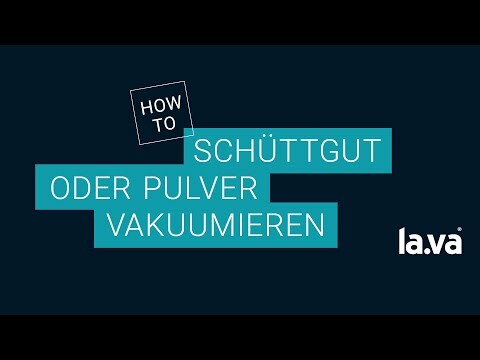 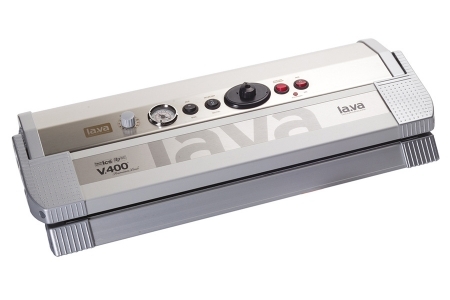 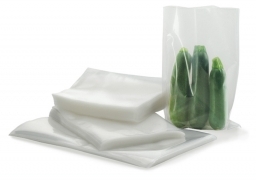 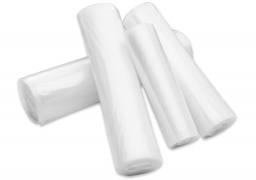 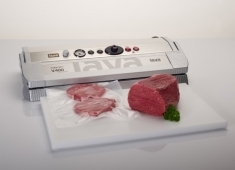 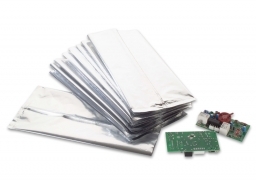 The professional Vacuum-Sealer V.400® Premium (with 46 cm sealing bar and triple-sealing) is the best selling vacuum sealer in the commercial machines sector. 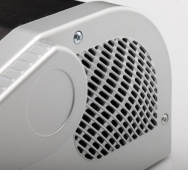 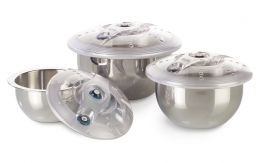 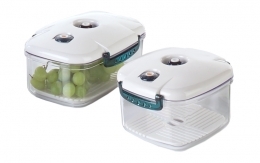 The base is a high-quality stainless-steel housing combined with aluminium. 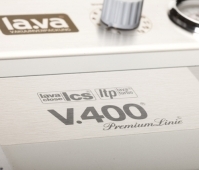 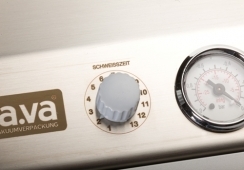 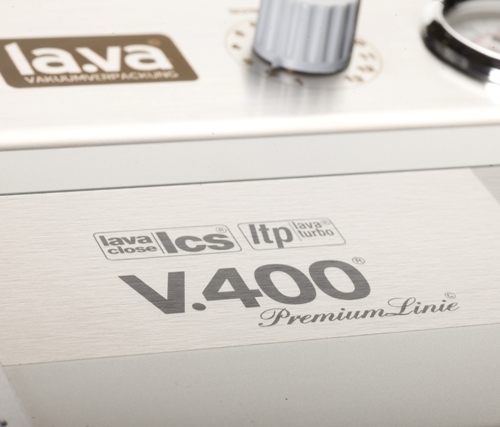 The V.400® Premium comes with an exact pressure-gauge and makes strong triple sealings. 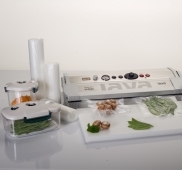 It can be used in small businesses, as well as in gastronomy and industry. 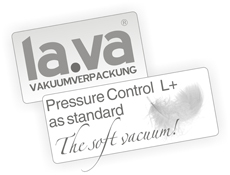 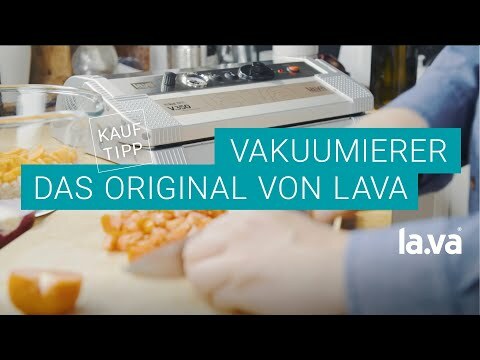 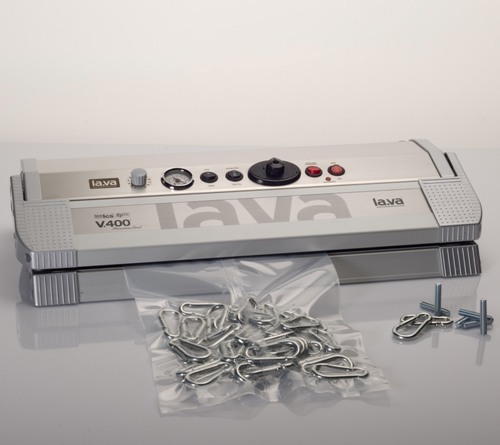 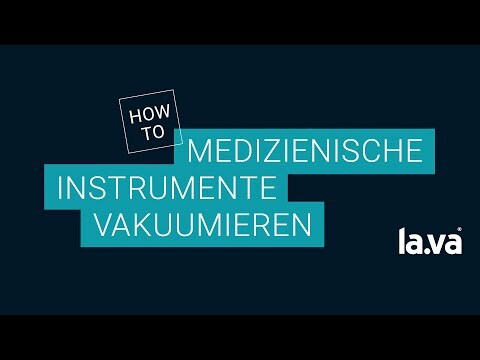 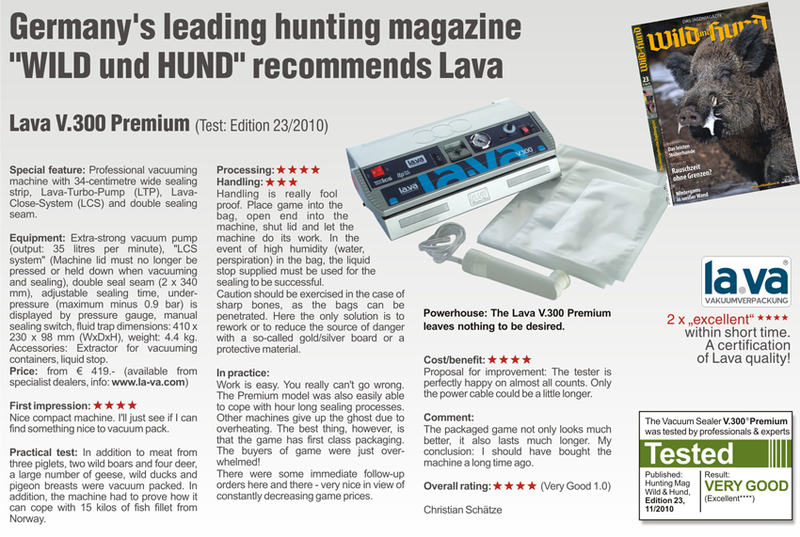 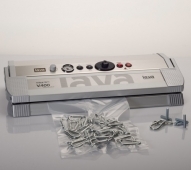 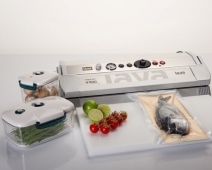 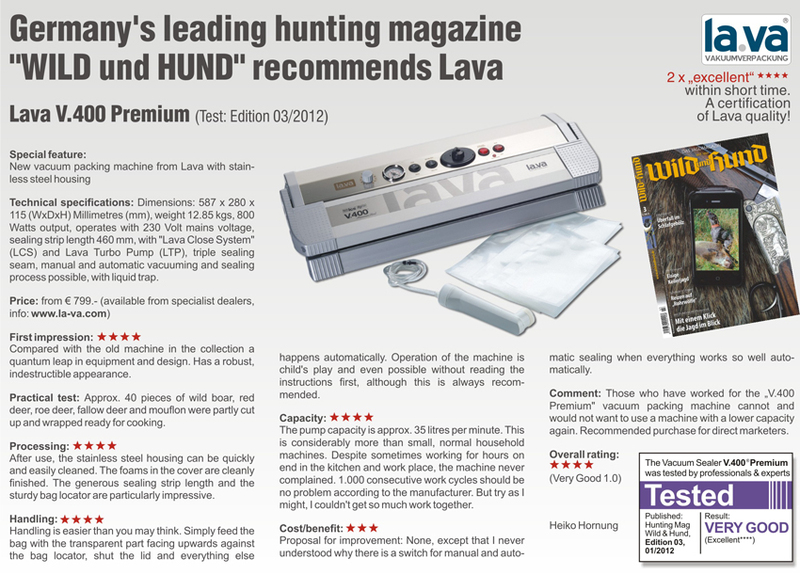 Equipped with the new Lava turbo pump (LTP), it generates a vacuum of -0.94 bar at high 35 l / min. 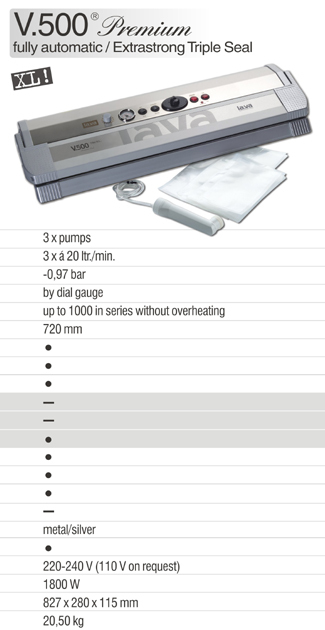 pump capacity. 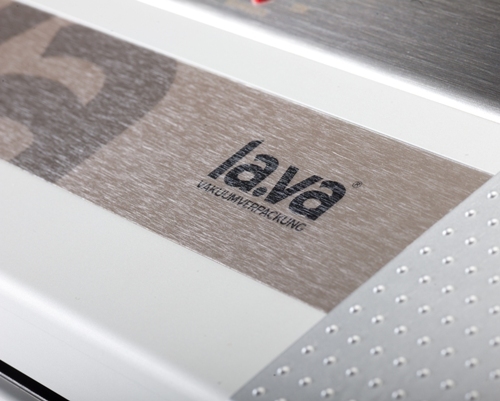 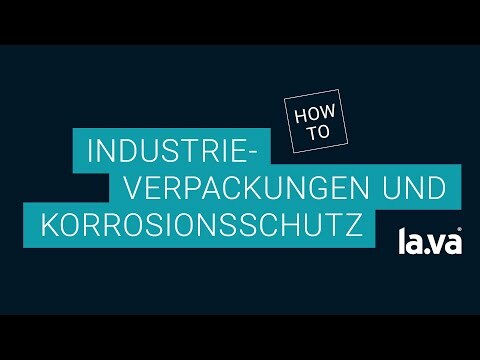 Fully automatic: Automatic capping vacuuming and welding process. 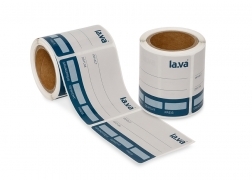 Monitored by Lava-sensor control.